There is something magical about surfing Folly Beach SC in Charleston, whether you’re on the Washout, 10th Street or the Folly Beach Pier area. The area, which is known as one of the top locations on the East Coast and in South Carolina for surfing, offers long waves that stretch out along the coast. The warm water, sandy beaches, and the vibrant number of attractions on Folly Beach and around Charleston allow you to make the best of the area. When it comes to surfing here, there are some hazards to know. First, sharks are present year-round. Just remember that you are in their territory and that they are present. Jellyfish are present in the area, too, especially around August. Hurricanes can be another threat to worry about, but check the local weather forecast before heading out or visiting Charleston. You can surf most times of the year here. However, perhaps the best time to do so is in the fall. Temperatures range from the 60s to the 80s, and water temps are good. Summer can be hot and difficult to surf in simply because of the heat and the crowds. The water tends to climb into the 70s or higher here, but you can really surf most of the year as Charleston winters aren’t too harsh. When the time comes to pick where to surf, Charleston has much to offer – clean beaches, low pollution levels, and overall good access to amenities and features. You may notice the area does not have the biggest of waves and you are not going to see surfing conditions all of the time. However, the area does have great surf – a long stretch of beach break, which gives you some outstanding spots to get out there on a wave to catch your biggest surf experience. 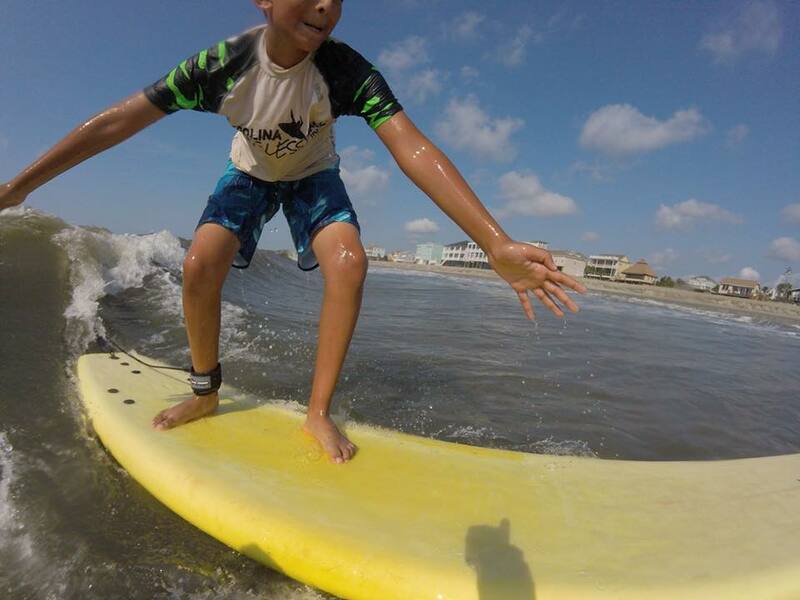 For year-round surfing, head to Charleston SC! 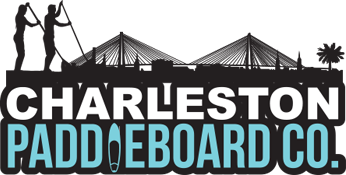 Previous Previous post: Planning on surfing Charleston SC? Here’s what you need to know!